They say that Taurus is slow to get going. With my natal Moon in Taurus, I’d have to agree with that. When I had a day job, I’d get up early just to have a slow morning. Well, get out of the way, Slow Poke. 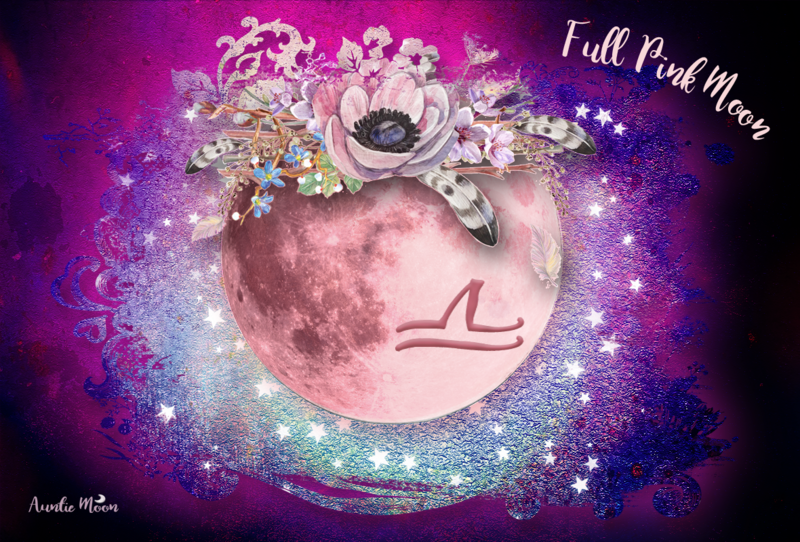 The Moon has entered Gemini and things are about to start hopping! Friday, the 28th, starts with a Moon/Mars conjunction. That’s a very busy signature. Gemini can think about a whole bunch of things at the same time. Mars in Gemini processes quickly, but may overlook some details. The Moon in Gemini is very receptive. Things just got a lot faster. Ideas and insights pop up like bubbles in a pot of boiling water. That’s a really good image for Moon/Mars in Gemini. Try grabbing one of those bubbles and holding on to it. Evening brings a square to Neptune in Pisces, but also a trine to Jupiter. Ideas are optimistic, but may not be trustworthy. Things can clear up around the midnight hour when the Gemini Moon sextiles Gemini’s ruler, Mercury. The New Phase is the time that we choose our path. 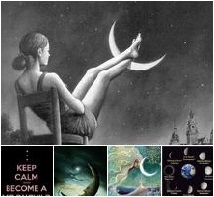 Which direction do we want to go to reach our New Moon dreams and goal. There’s lots of lunar activity today to keep us guessing which is the right way. We may have doubts that we’ve made the right choice. The Crescent Phase, which begins tomorrow, guides us to trust our instincts. If my instincts tell me, “Don’t go there,” I don’t.